Best browser based Online games: – Games have come a long way since we touched our pc for the first time. Initially, there were DOS games. Then came the arcade games and simple downloadable flash file games. Advent of android brought gaming industry to its apex. It was both good for user and game developers. But you have to still install those games on your mobile phone and that will require download and installation. But what if you are online in front of your PC and looking to kill some extra 10-15 minutes time and getting bored with nothing to do. You don’t want to go for the hurdles of downloading a game and installing on computer, neither you want the game to be too complex so that, the spare 15 minutes gets wasted in learning the games. Here Goes the list of Top 10 Simple Free Online Games for timepass , which require No registration, Download and Installation of any kind. These games are simple to learn and hard to master. Due to their simplicity they have become very popular and addictive. 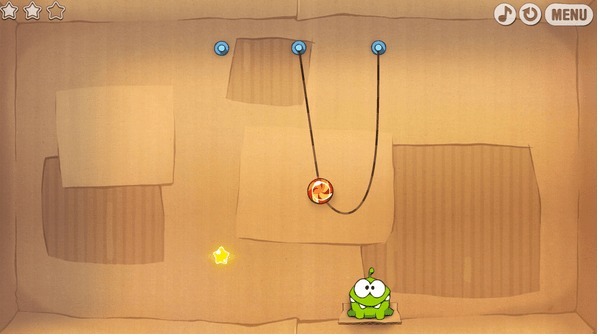 Cut the rope is an interesting game where a frog sits in the bottom of the game window and you have to cut the moving rope in the right time so that the food goes directly into the mouth of the frog. This game’s android version of the game is also very popular. 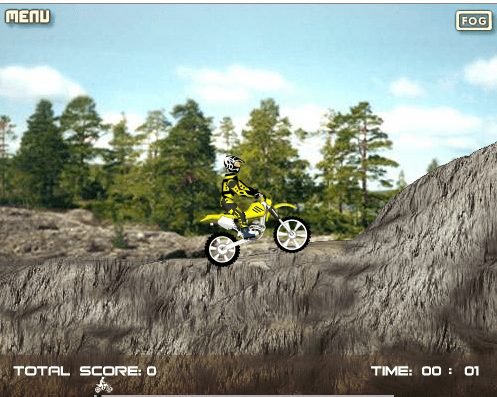 But you can easily play this miniclip online game straight in your browser without registration . download and installation of any kind. Keep Moving to the next button to play the game’s next level, once you complete the current level. Slither is an online game just like snake you played on your phone. But few major differences set it in a league of rockstar game. 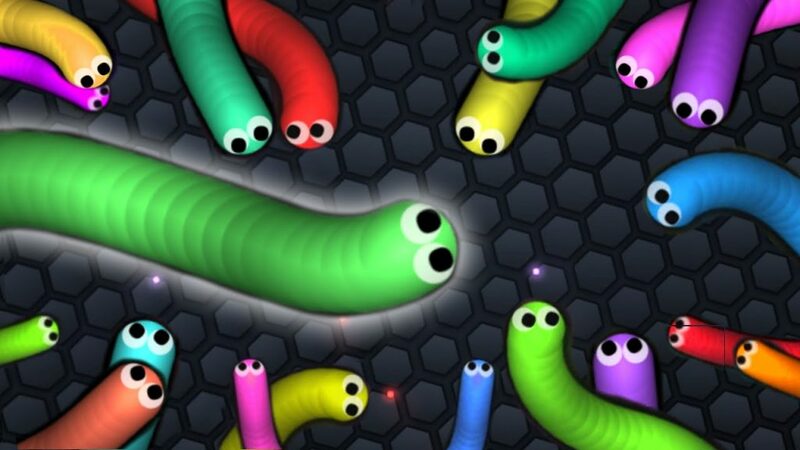 Its a multiplayer game where very other worm is a player just like you sitting in some corner of the world. also, eating makes you big and when you are big, the smaller worms will get killed just by touching you. Killing longer worms means more scattered food and you will get big instantly. Highly addictive game, i must say. 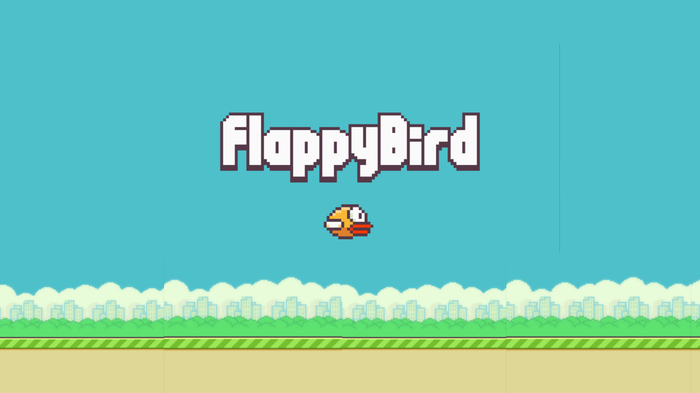 Flappy bird was at one time the most popular game on android. Simple to learn and hard to master, flappy bird become an instant success and its creator from vietnam became an instant success icon too, until he deleted the game from android stores. But you can still play the game online in your browser. You just have to click or hit space button to make the bird jump and keep it flying constantly saving it from coming obstructions in the way. Pacman was the most addictive game since the advent of PCs and Internet era. Surprisingly, it is still being loved by game enthusiasts and time killers like you. Do you know that you can play pacman for free in Google also. 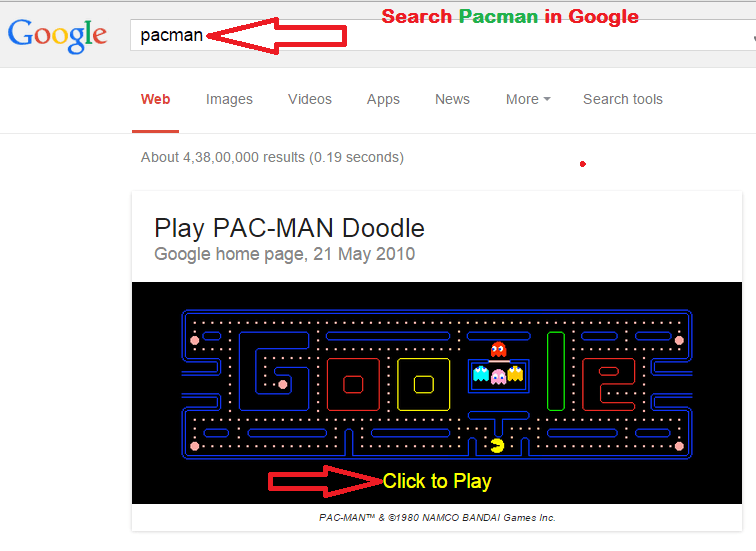 Just search Pacman in Google search box. There you will find a google doddle of pacman for 2010. Just click to play link to start playing online pacman game instantly without any account creation process at all. You can ctrl+ scroll to make it large screen. 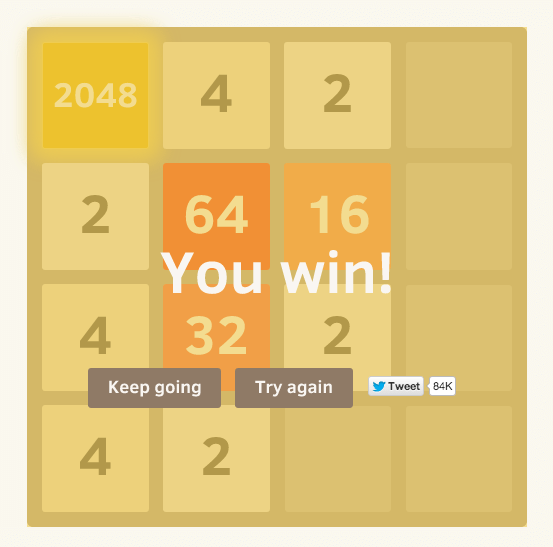 2048 game was developed by a 19 year old kid and he made millions out of it. This game rose to success in no time in android and iOs circles. This is a logical game in which you have to slide tiles of similar numbers to sum up, so mixing 2 with 2 results in 4. Now you will have to mix 4 with 4 again to make 8 and so on. Each mixing produces another 2 as a byproduct. The goal is to produce 2048 without getting the space all filled up with tiles.Play 2048 Online games right inside your browser. 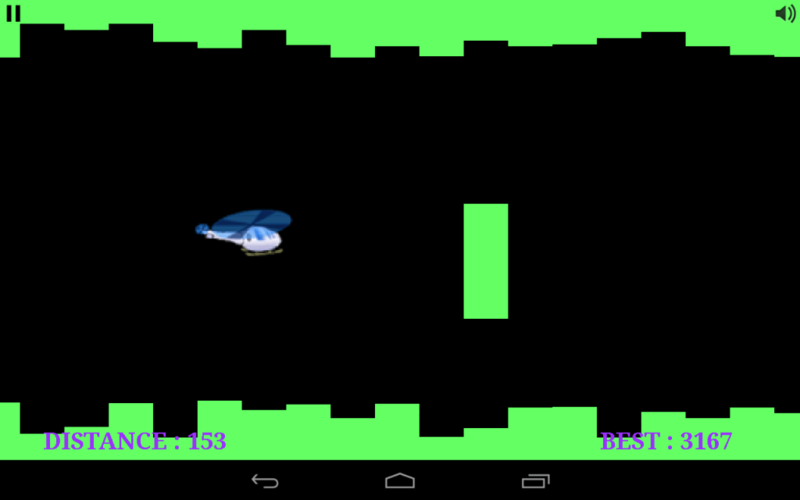 Copter was very popular classic flash game which you must have found out at your friend’s PC in past. Those were the days where no android platform was available , otherwise copter game producer must have monetized this game with ad networks to become a millionaire overnight. This game has also a online browser version which you can play right in your browser without registering and wasting any time. 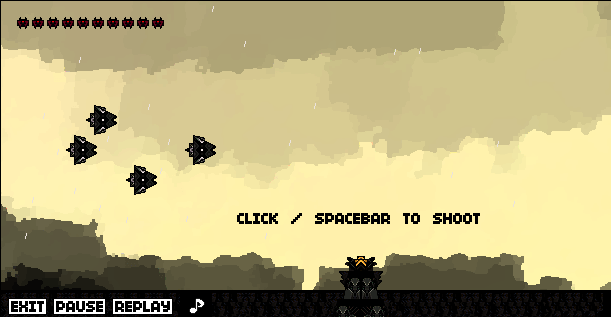 Simple game in which you have to just keep clicking the mouse to save it from upcoming hurdles. The flappy bird has found the maximum inspiration from this game. 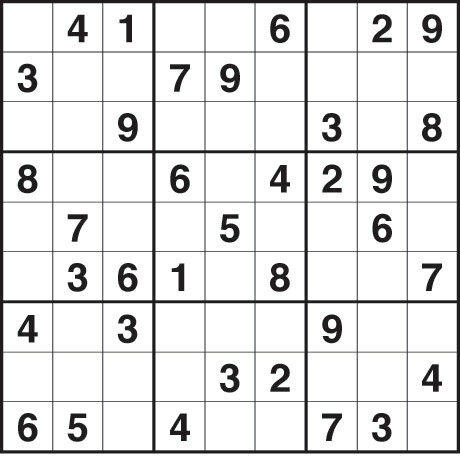 Sudoku is very popular logical game in which you have to fill the numbers in empty boxes so that each column, and each row as well as 3 by 3 grid contains all the number starting from 1 to 9. Just after the invention of this game, this became so popular that it replaced the word scrabble puzzles in magazines and news papers. Everywhere people on trains and bus were being seen solving Sudoku, when its popularity broke out. You can play the online version of the game in your browser too by clicking the link above to play it hassle free. Ten Bullets is the simplest and the coolest game on the list. 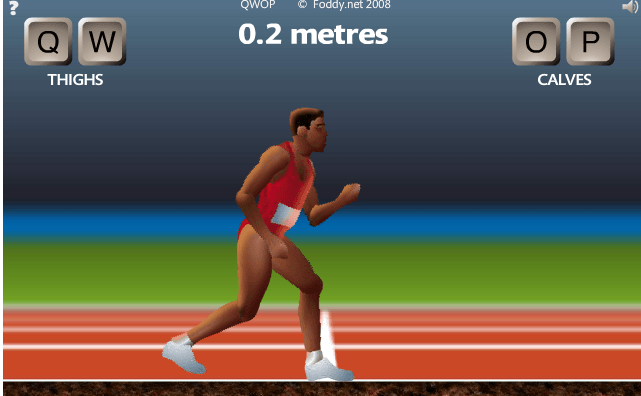 Its a random , Pointless and and surprisingly very addictive game. Click or space creates a fire action on ships. If your killing rate is high, the game will keep on continuing, otherwise it will end in short duration and will tell you to play again.The simplicity of this game is brilliant. A fun and elegantly designed game for kill. The background score add the x factor to the game. 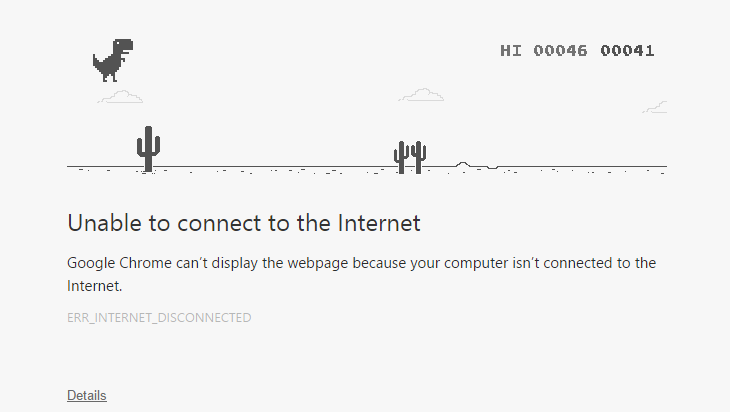 Play this online browser based game to feel this. Dirt Bike is also very popular time killing machine in office spaces. The objective is not to ride fast, but to move forward without falling. Sounds boring, but amazingly one of the most addictive game on the planet. It has evolved into various kinds but the style of the online flash based game in the browser remains same and the hotkeys do not change. Of all these top ranked free online games, this game is the most simple looking hardest game. Before playing this game, i was unaware of the fact that walking can be so much tough online. There are 4 Keys to play this game, Q and W are for moving thighs and O and P are for moving calves. I am still figuring out , how to walk properly in this game. Geo Guesser – Guess places of the world . Cool tool for geography geeks. famousobjectsfromclassicmovies.com – Cool game for movie addicts. Arrow Hero – played with 4 arrow keys on your keyboard. Press similar direction arrow key , when it approaches top empty block. you will keep scoring points. loosing two many shots will lead to game over. Curvy Puzzle – Click and rotate the tiles to match the lines of the same color meet to make them continuous. Gun Blood – When the timer reaches zero start firing in hurry to eliminate the opponent fast. shiritorigame – For those who want to improve word power while playing game. physicsgames.net – Cool clicking game with logic. man chases cursor – A man chases your cursor, don’t let him do that. Japanese IQ Game – an old famous river puzzle for gray cell holders.